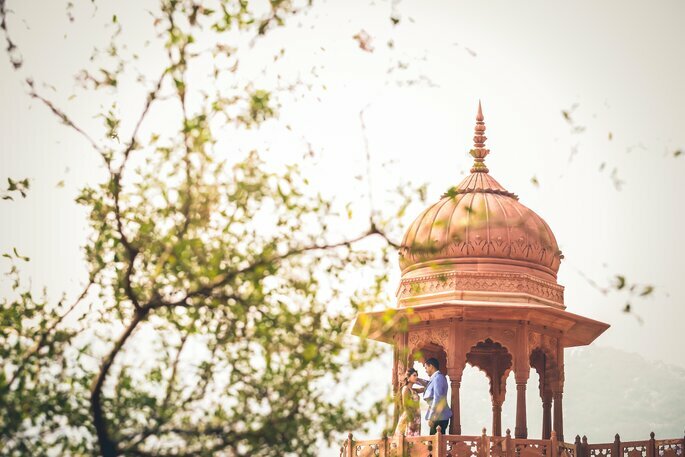 The wedding of Apurva and Arjun was done in such a way, that not just the bridal couple, but the people who were present there would remember it forever! 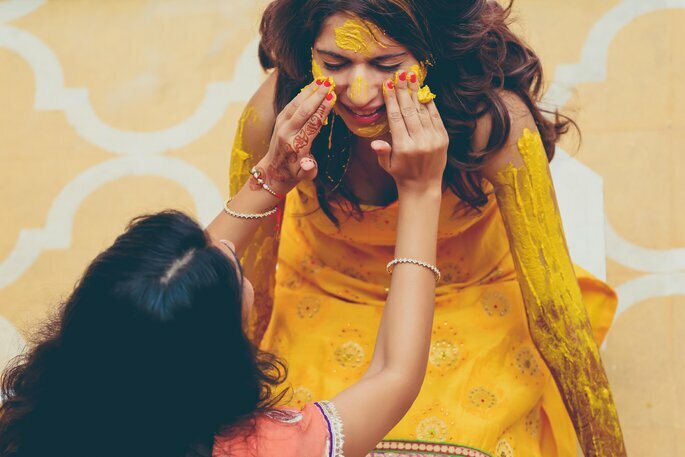 The wedding functions and the wedding day needs to be more than just perfect, as it is the most important and the most memorable day for a bridal couple. 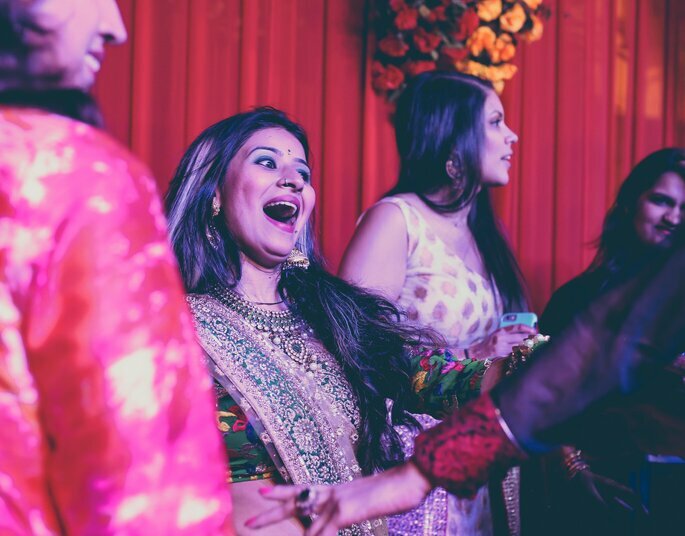 The wedding of Apurva and Arjun was done in such a way, that not just the bridal couple, but the people who were present there would remember it forever! 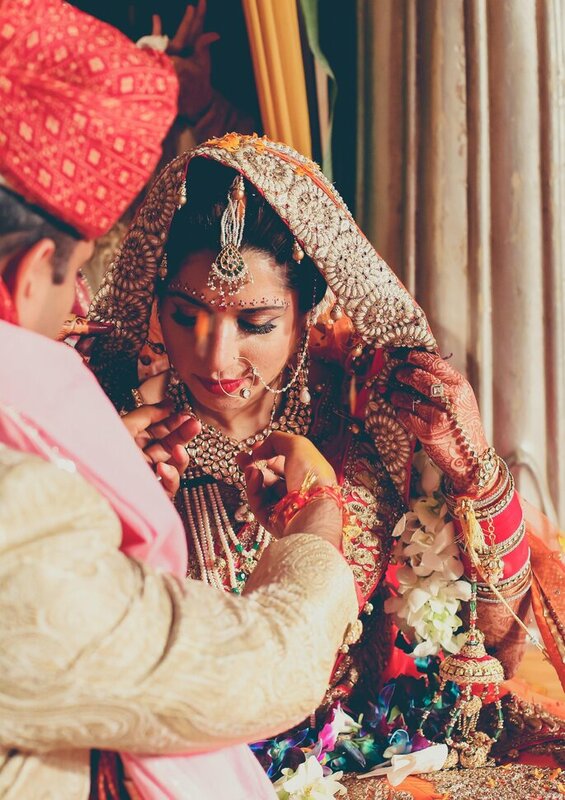 The Punjabi and Rajput rituals made the ceremonies exciting and exquisite, and everything was beautifully planned. 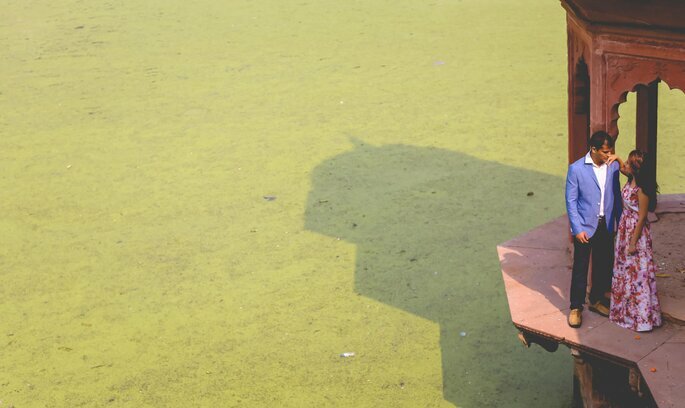 The couple’s special moments were captured perfectly by Coffee Stains Photography and was eventually loved by everyone. 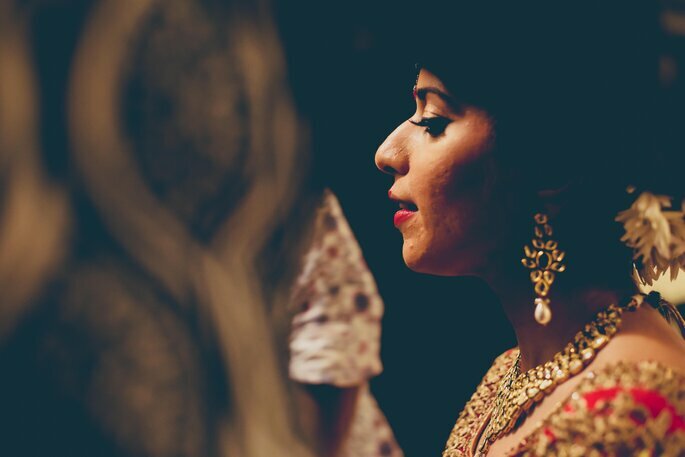 The wedding of Apurva and Arjun was filled with cultural rituals, and it deserved to be captured in the most amazing way. 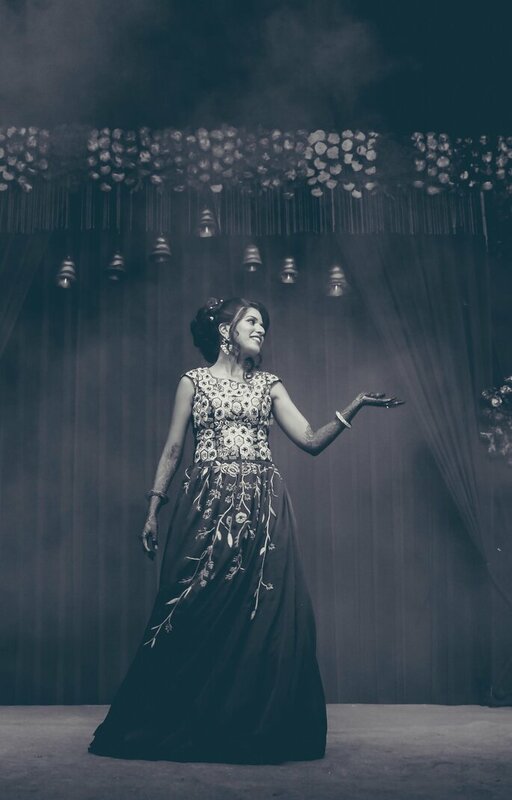 Capturing the best moments to have a smile on your face in the future when you walk down the memory lane is the best feeling ever! 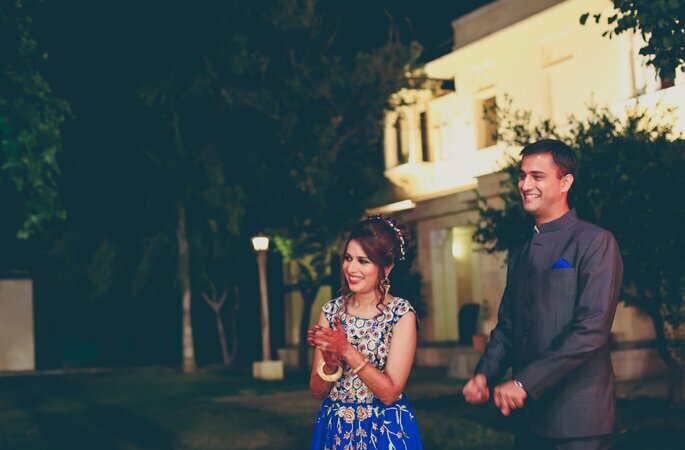 The couple’s wedding was captured beautifully by Coffee Stains Photography, and was totally loved by everyone who was present there! 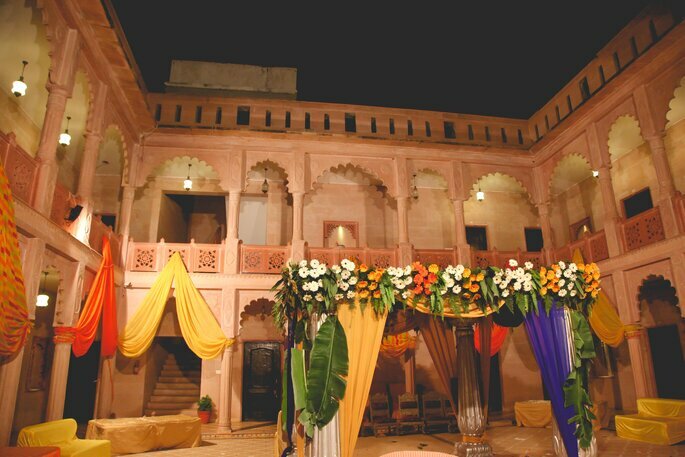 The venue that the couple had chosen was Alwar Bagh in Alwar, Rajasthan, that was a gorgeous heritage hotel. 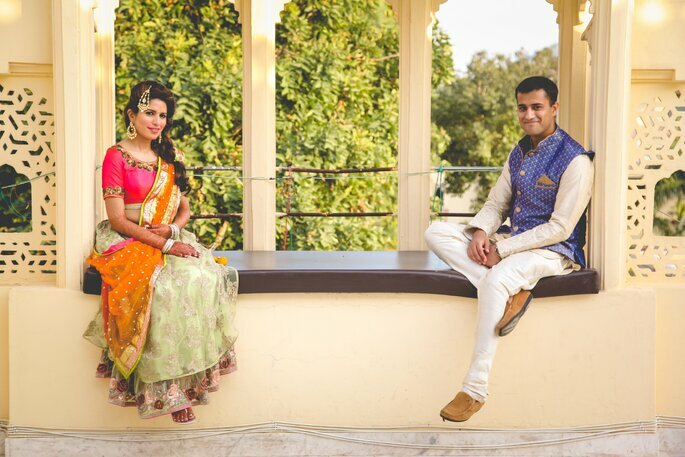 They wanted to have a traditional Rajasthani wedding as Apurva is a Rajput, and the other wedding functions in the Punjabi style as Arjun is a Punjabi. 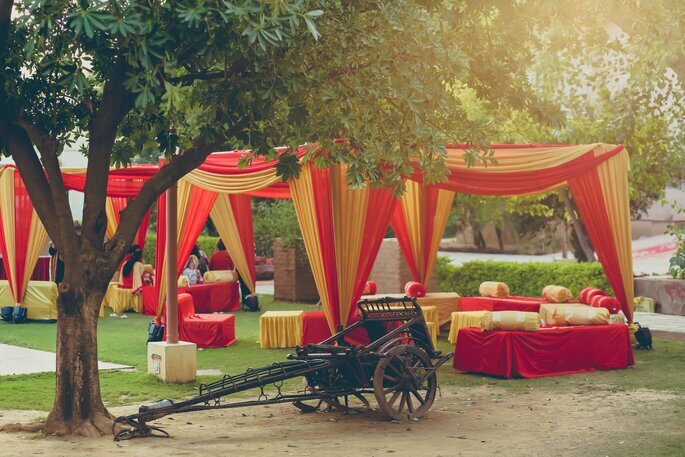 The venue was totally loved by everyone, as everything went really smooth because of the beautiful place, and everyone enjoyed each and every moment there! 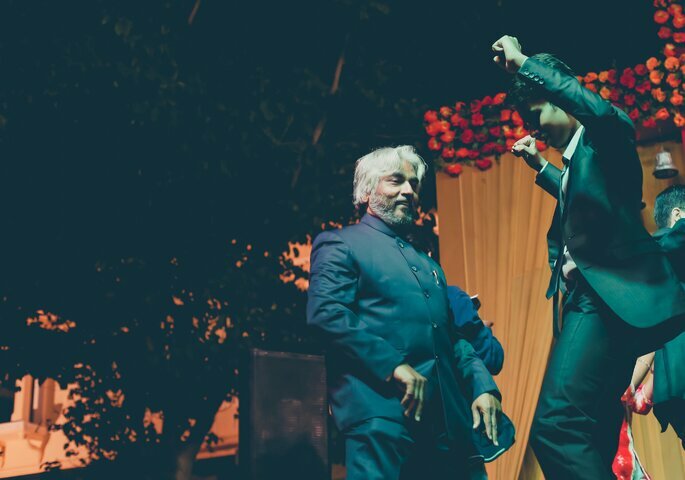 The wedding dance is a must in every wedding, and so it was here as well. 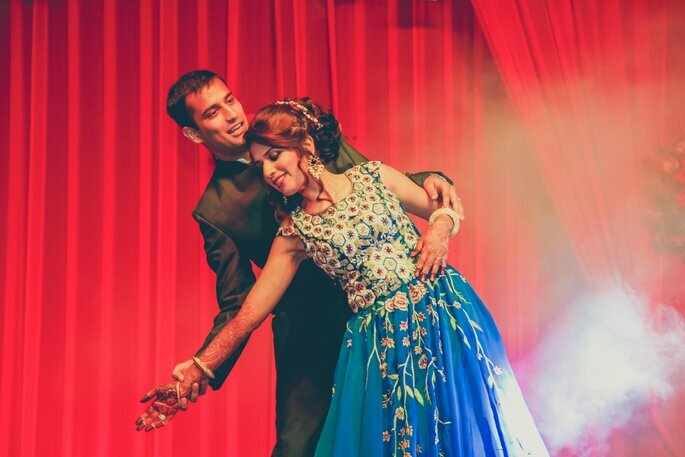 Arjun being a Naval Officer had tight schedules, but the couple managed to skype and practice their dance together. 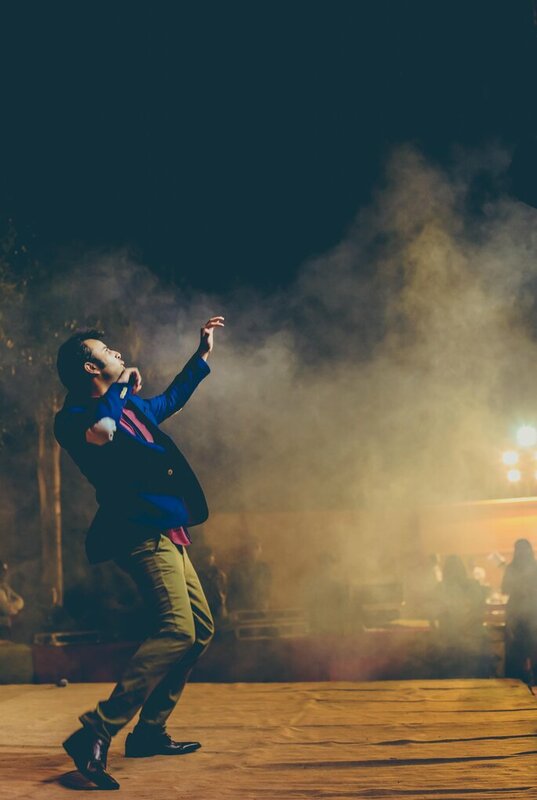 The dance was choreographed by Srikant, a trainer with Shiamak Davar. 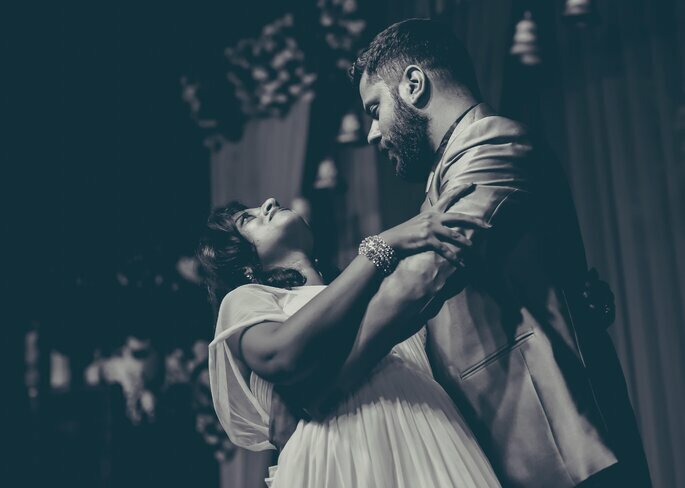 The song that the couple had chosen was ‘Raabta’, as that had the appropriate wordings that explained the relationship between the two of them. 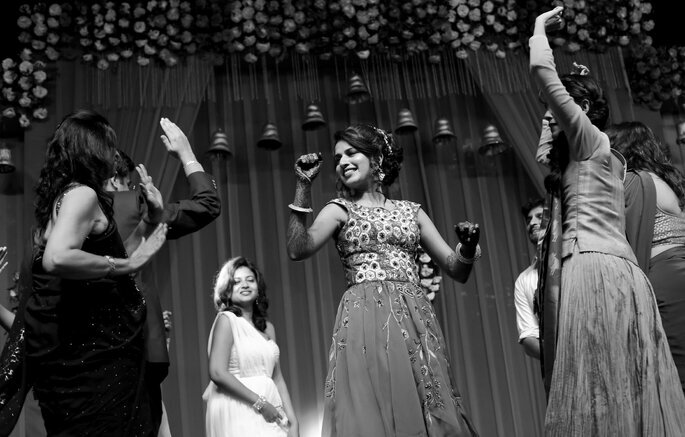 Their dance was definitely a treat to the people’s eyes and was totally loved. 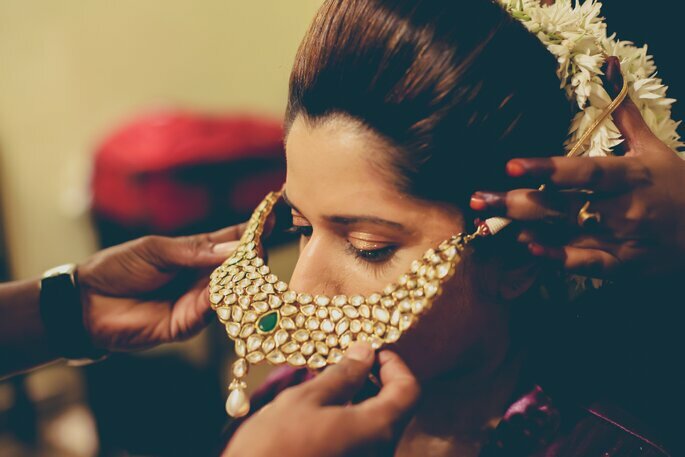 The makeup of the bride needs to be perfect and to the point so that her special day becomes even more special. 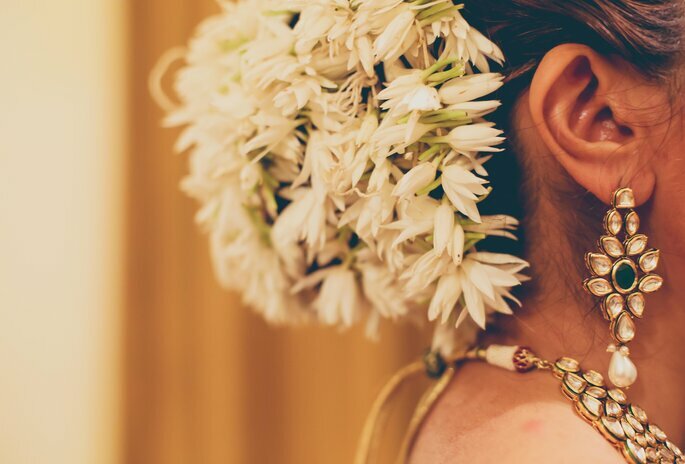 The bride needs to make sure that her makeup is just perfect, and nothing more or less. 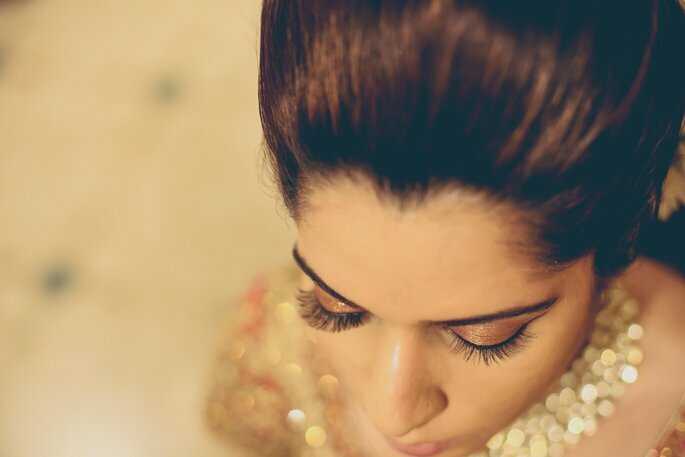 Apurva’s makeup was done by Shailesh Kadam, who is a celebrity stylist and the bride has always been a fan of his work! 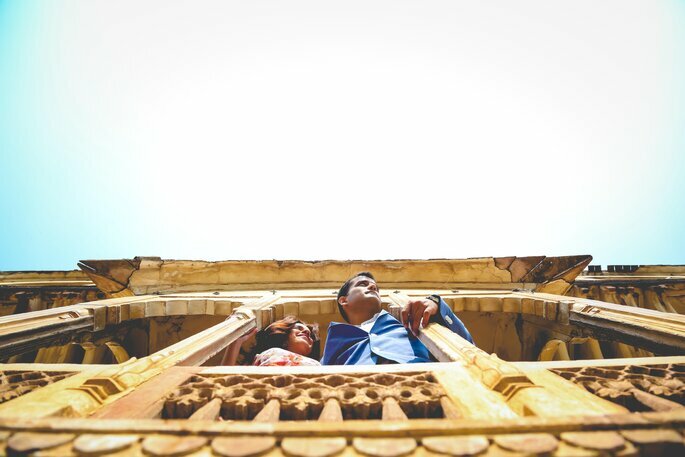 The best thing was that he was really patient in understanding Apurva’s likes and desires, and made her look even better than she had desired. 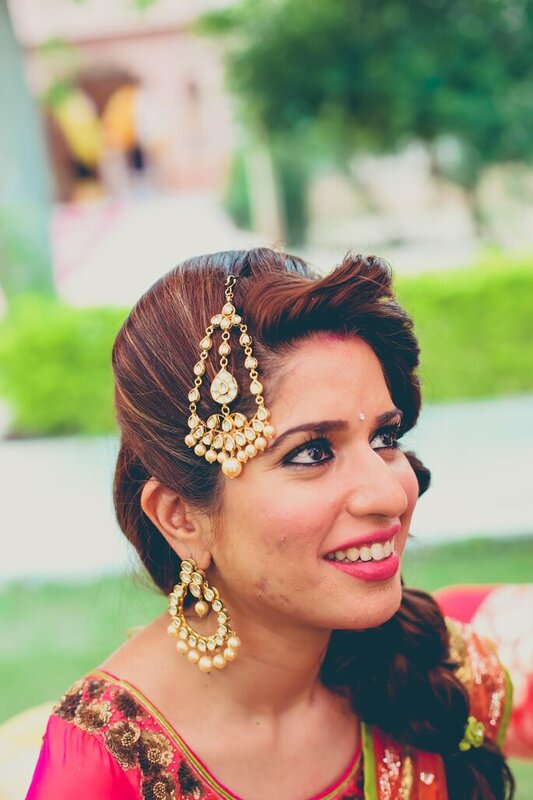 Apurva had done a lot of research before getting her wedding lehenga finalized. She did not really know what she wanted, but all she knew was that she wanted something really grand, that would make her look like a princess. 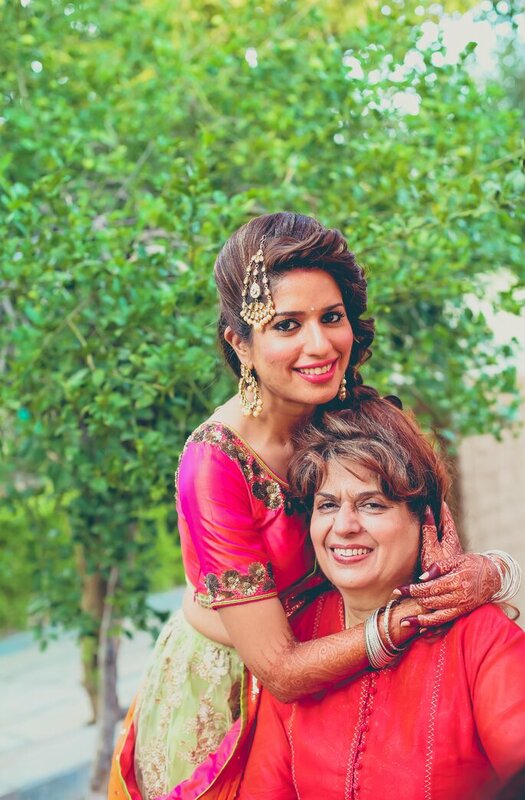 The bride must always make sure that the outfits that are being selected for her are extremely comfortable, and that they are easy to carry. 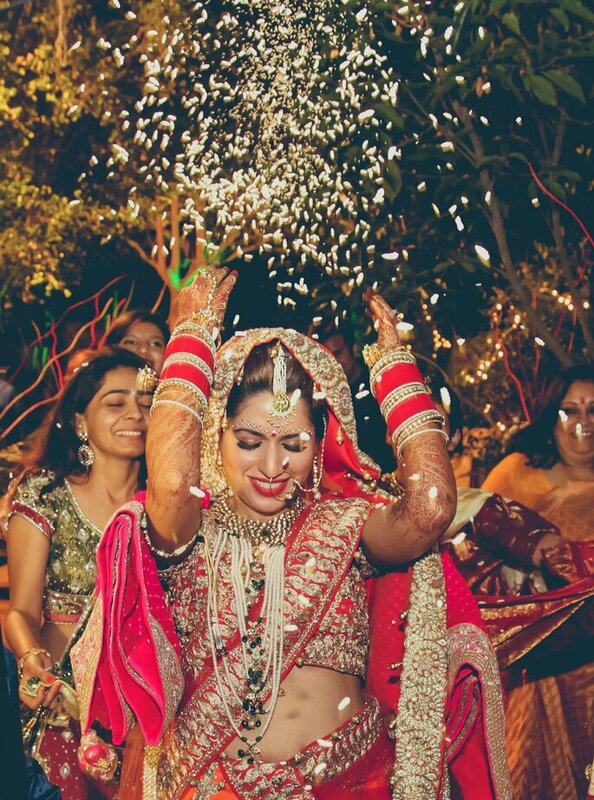 Apurva finally chose her lehenga from Asiana Couture and looked really amazing in it. 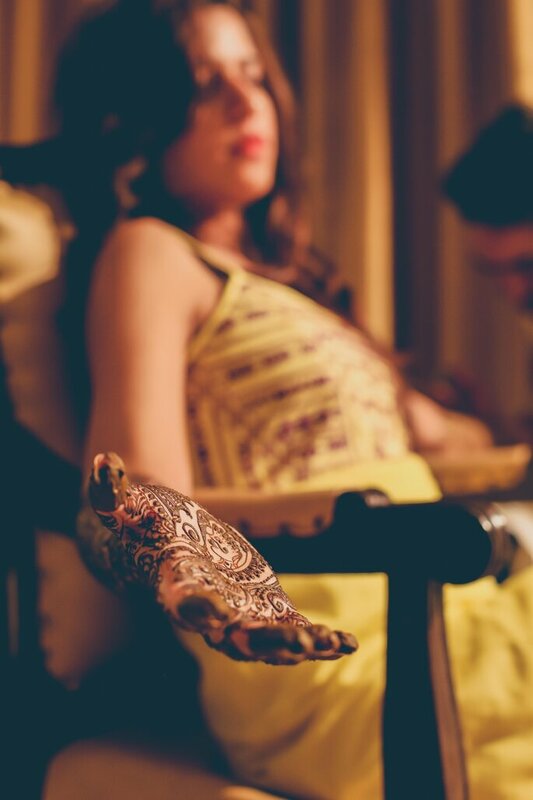 The moment Apurva stepped out of the room as a bride, she knew that it was the most special moment to date. Well, why wouldn’t it be? She was going to marry her Prince Charming after all. 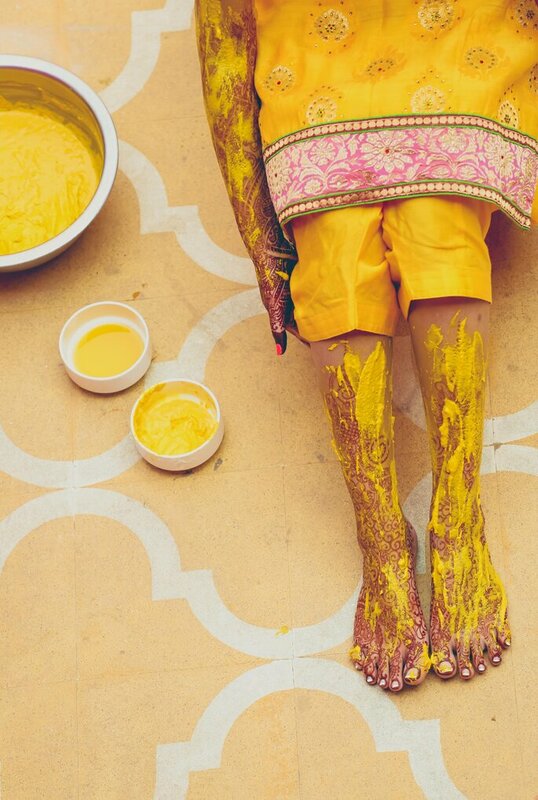 Would you like to contact Asiana Couture?